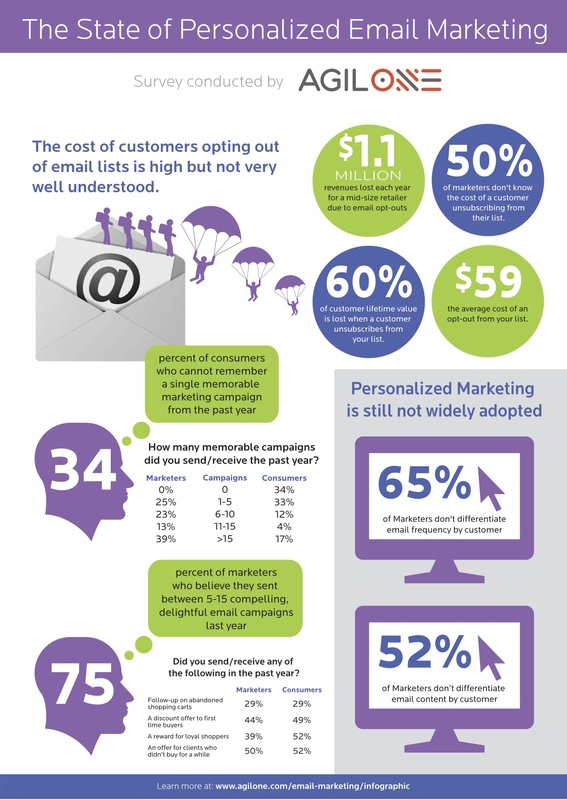 Blog Marketing Transactional Email Are consumers now numb to email personalization? A recent study suggests that this might be the case, although numerous prior studies have come to different conclusions. 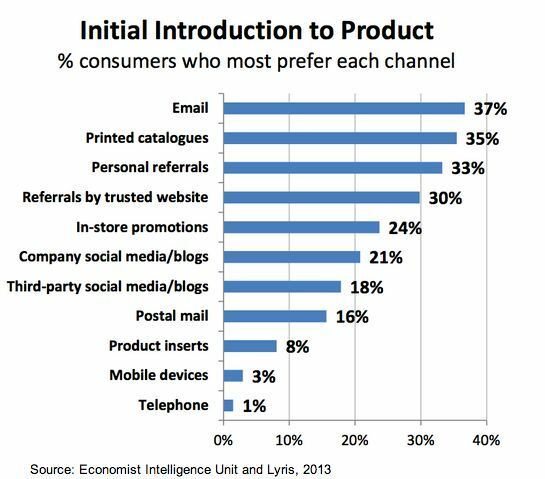 That same study stated that consumers continue to appreciate personalized product recommendations, so it appears that the extent of relevance in email personalization is the point of contention rather than its use. Does the future still lie in behaviour-triggered automated emails then? We’ve curated posts on both sides of the debate in this week’s issue of the email marketing digest for your consideration. The Economist Intelligence Unit and Lyris report that emails hold more sway than social media, blogs and mobile when it comes to influencing a purchase. When it comes to products, 51% preferred to learn about it through the company website, 19% through email and 19% through an independent website. Younger consumers (age 20-30) indicated similar preferences with 48% choosing company websites, 19% email and finally social media (5%) and blogs (2%). 63% of consumers say they have grown numb to personalization and 33% indicated that superficial personalization annoyed them. If you are going the personalized email route, Hubspot has a few great examples of email personalization. 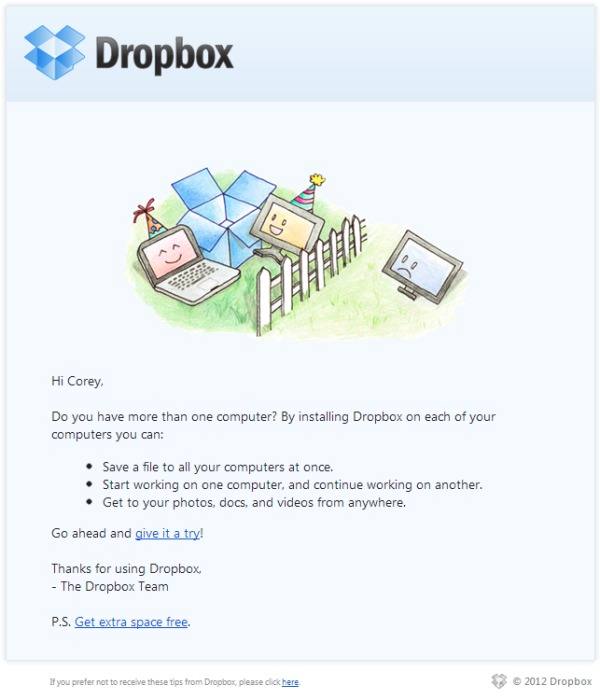 Here’s an educational email from Dropbox about a product feature that was triggered by user behavior. An study released by Experian Marketing Services in March shows that personalized promotional and triggered emails deliver stronger open and click rates than their non-personalized emails. 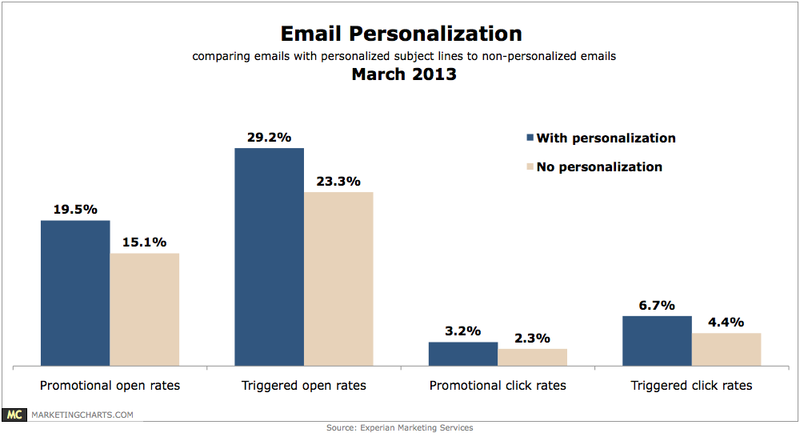 These personalized emails also have higher transaction rates and revenue per email. “They (digitally savvy consumers) move seamlessly between digital channels (Facebook, website, email, mobile, etc.) and they expect this to be an integrated experience. Of course, more marketing gems lie within the actual article so do read the full article. Could it be that consumers have reached the tipping point when it comes email personalization? We present both sides of the debate. We leave the decision to you (and your A/B testing). Email Personalization is one part of the marketing puzzle, deliverability is the next. Find out what it takes to get email in the inbox when you watch the Six Secrets of Successful Sending Webinar!